The Office of Planning & Zoning is committed to making your project a successful one. We are available to assist you with your land development goals and projects. Please feel free to contact us with any questions you may have. We are available Monday – Friday, 8 A.M. to 5 P.M. 540-980-7710. Our office is in the Administration Building at 143, Third Street in the Town of Pulaski, VA.
Planning & Zoning Staff work in tandem with the Building Office and Engineering Office to discuss, plan and permit projects. Whether you are a new landowner or a developer, our staff is committed to exceptional customer service by helping you bring your project to fruition. The Office of Planning & Zoning reviews and permits land use development though the administration of the Pulaski County Unified Development Ordinance. This Ordinance establishes zoning requirements, identifies permitted uses by zone district and it defines the requirements to subdivide or amend parcel boundaries. Citizens can look up a Pulaski County Zone District by accessing the Pulaski County GIS .Once a zone district is determined, the Unified Development Ordinance provides zoning guidelines based on the Zone District. The incorporated towns of Pulaski and Dublin administer their own land use ordinances. The Town offices should be consulted for development within the town limits. The Pulaski County Planning Commission and the Pulaski County Board of Supervisors are involved in specific types of land use reviews and approvals, such as rezone and special use permit applications. The Pulaski County Board of Zoning Appeals are involved in the review of zoning appeals and zoning variances. Information about these public bodies and the role they play in land use planning can be found in this office or by reviewing the Pulaski County Unified Development Ordinance. This year the Pulaski County Planning Commission is rewriting the Pulaski County Comprehensive Plan. This yearlong process will involve data collection, public input and developing future goals for our community. Information regarding this exciting new plan and the ways that you participate in the process is available at thePulaski County Comprehensive Plan Website.  The Planning Commission (PC) consists of seven members appointed by the Pulaski County Board of Supervisors. The PC is responsible for reviewing and providing recommendations to the Board of Supervisors on Special Use Permits, Rezoning requests, amendments to the zoning and subdivision regulations, and modifications to the Comprehensive Plan. The PC is also responsible for overseeing County-wide planning efforts that are intended to help guide Pulaski County’s growth in a responsible manner. The PC meets monthly in accordance to the adopted meeting calendar. 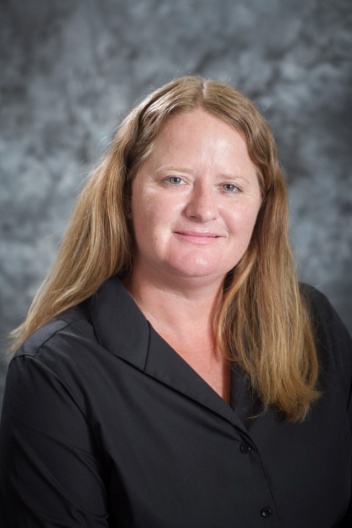 The Board of Zoning Appeals (BZA) consists of five members and three alternates appointed by the Pulaski County Circuit Court. The BZA is responsible for hearing and deciding Appeals from the Zoning Administrator and Variance requests. The BZA meets monthly, as needed, in accordance to the adopted meeting calendar.